I'm an Austin based creative and a multi passionate. Committing to one thing is difficult for me, which means I'm constantly switching between photography, cooking, painting, and mixology. The mundane day-to-day activities inspire the work that I do, from the scents I encounter during my morning run to how the evening light casts shadows on the bedroom wall. 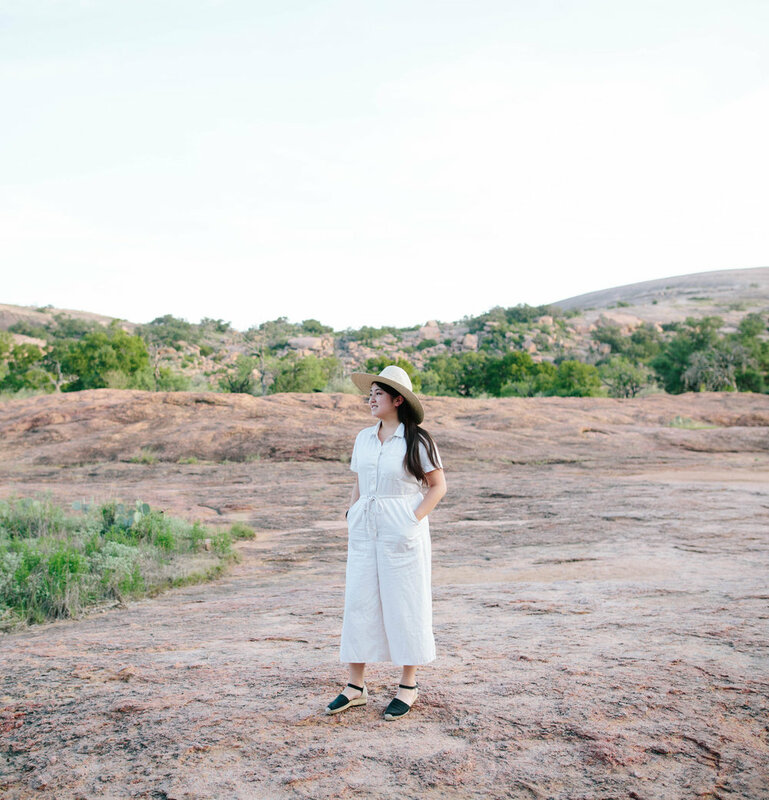 Linen dresses make up the majority of my closet and you'll most likely find me curled up with my frenchie, reading a book with a glass of wine in hand. As an INFP, parties are not my style but I cherish getting to know people 1:1. Let's grab a drink and talk about our dreams, art, and everything in between.